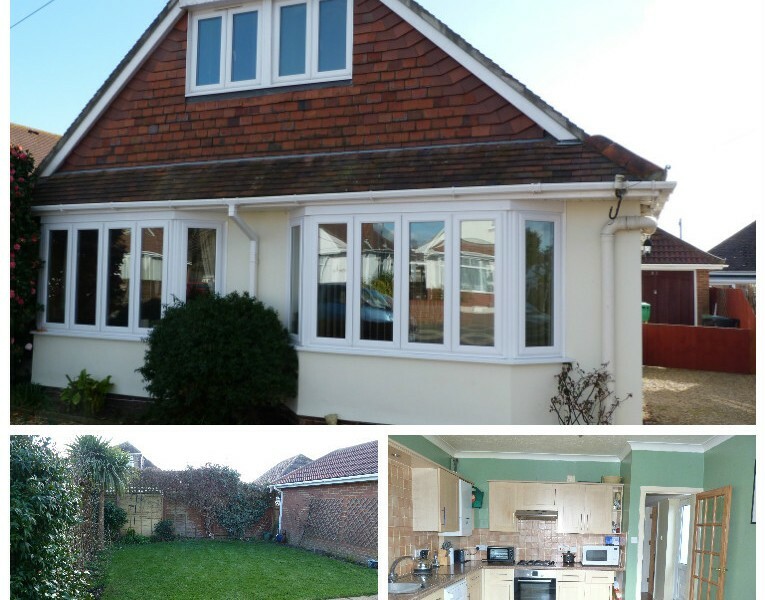 A well presented, deceptively spacious 4 bedroom, 2 reception chalet bungalow. 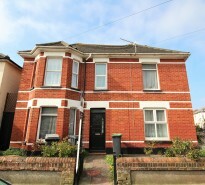 Situated in a sought after cul-de-sac location with easy access to Mudeford Quay and Christchurch Shopping Centre. The property offers versatile accommodation to suit a couple or family.